The twenty-first century has seen a plethora of innovations and additions to the self-storage sector. The recent wave of humanism has heightened the sense of ownership and sentimentality in this generation, which is why owners are more reluctant to let go of things they possess. However, it’s virtually impossible to store all of your valuables in your house. Eventually, you’re likely to run out of space. So, what exactly do families do when this happens? They turn to self-storage alternatives. Self-storage is where an individual can choose to rent, hire, or buy a small pot or container with the sole purpose of storing and keeping their goods there. At present, this is a booming industry in the United States due to the increasing demand for storage spaces by families who want to hold onto their old furniture or things that have sentimental value! As mentioned above, the importance of self-storage cannot be undervalued to the plethora of benefits it can serve. For starters, self-storage serves as a good investment in the long run especially if you’re able to manage a good rental deal. Furthermore, self-storage enables you to clear up your workplace or house and utilize the pre-existing place optimally. Hence, it’s fair to conclude that you’re essentially just ‘extending’ a portion of your house by investing in self-store. 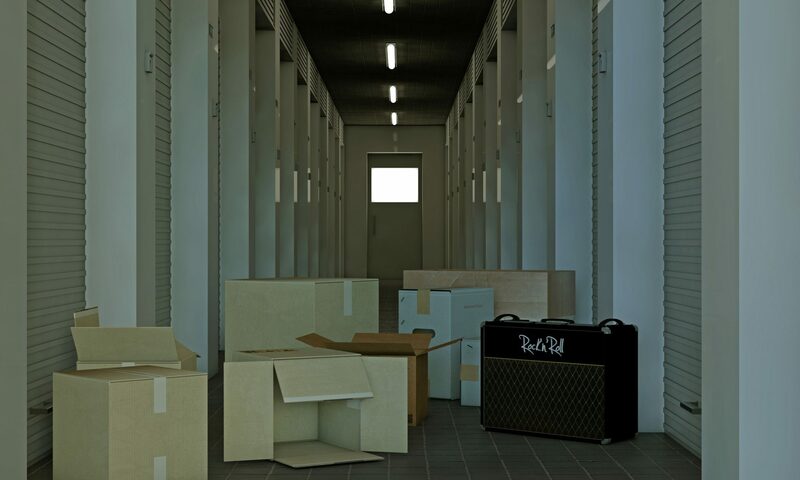 Since the whole premise of storing things is that you can access them later on, it should be noted that the major factor that dictates the terms when choosing a storage unit is location. This is why most of these units are a location in major cities next to busy roads and where industries and factories are generally located. To accommodate for private use, some units also operate in simpler neighborhoods! In this digital world, everything is accessible at your fingertips. Although it provides convenience and ease, it erases the sentimental value of things. Self-storage is a great way to help you keep physical track of your precious belongings. It keeps you connected with the things you treasure – things that you can cherish whenever you want. It’s a beautiful manifestation of our humanity in this highly digitalized world. From user to user, the experience of self-storage and the minor hassles that come along with this can have a long impact on one’s preference for this method. In this regard, the need for the personalized experience about self-storage cannot be emphasized enough. When you’re opting for this option, it should be noted that you are, in a way, extending your home or business. Furthermore, you’re placing your trust and a decent amount of asset into this. Hence, to accommodate to this and to ensure that you’re satisfied with the service provided, it’s best to have the job done in a manner that suits you best and leaves you satiated so that there are no ambiguities whatsoever and that you are content with the storage units and any minor technicalities. Personalized self-storage is our expertise. We provide an exclusive option for collectors and connoisseurs alike for storing their wine, a one-of-a-kind freight elevator, and over 100 different size storage units. Xtra Storage knows that personal experienced always surpass the experience of using digital devices. For a comfortable, friendly, yet professional self-storage proficiency, Xtra Storage is the destination for you!